If you’re struggling with hay fever, allergies, or just a blocked nose and are looking for a natural way to ease your congestion, Stérimar nasal sprays could be the solution you’re looking for. They use 100% natural sea water to clear your blocked nose, making them perfect for all ages and safe for pregnant and breastfeeding mothers. 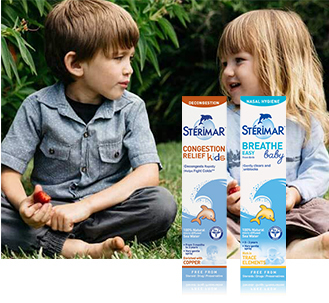 Stérimar is the UK’s Number 1 GP recommended brand for nasal conditions and is approved by Allergy UK as an allergy friendly product, so when you’re struggling with congestion you know you can rely on Stérimar to help you to breathe easy. All Stérimar nasal sprays use a base of 100% natural sea water which has been specially monitored and sourced off the French coast of Brittany. It’s filled with different kinds of salts and minerals which help to draw even thick mucous from the nose, gently clearing your nasal passages so you can breathe easily. Some Stérimar products are also enriched with copper and magnesium salts, which can help to protect you from further infections. 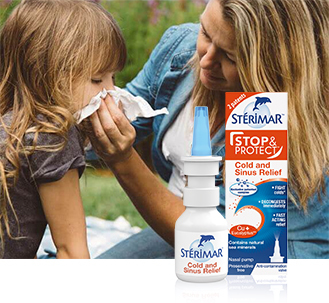 If your little one has a stuffy nose then Stérimar can help. The Stérimar Kids range is the perfect product for kids aged 3 months and older who are struggling with a blocked nose and helps to fight off colds in the process. Meanwhile, Sterimar Baby can be used from birth to help your little one to breathe more easily and to prevent colds. 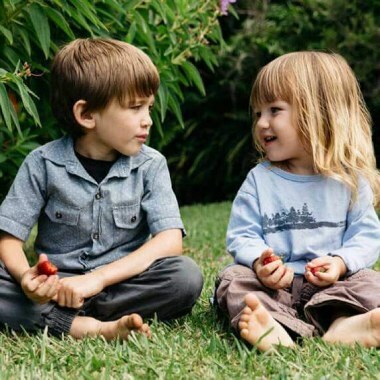 Both of these remedies are gentle, 100% natural, and free from steroids, drugs, and preservatives, so you can be sure that your little one is in safe hands with Stérimar. 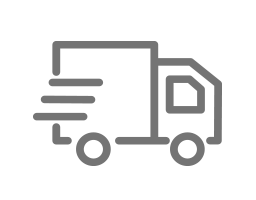 How often should I use Stérimar? Stérimar has three different kinds of products, and which is the best for you depends entirely on who and what you wish to treat. 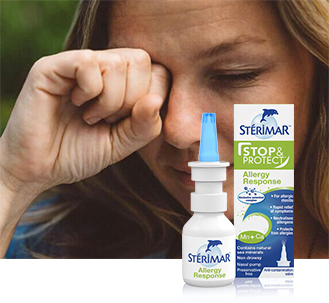 If you’re struggling with hay fever or allergies, check out the Stérimar Allergy Relief range, which can help to clear your blocked nose and protect from allergens. If you’re struggling with congestion or a cold, try Stérimar’s Congestion Relief range, which will help to clear your blocked nose using natural ingredients. If your infant or child has a blocked nose, check out Sterimar Kids and Sterimar Baby for gentle relief from congestion.  Can Stérimar be used with other medication? 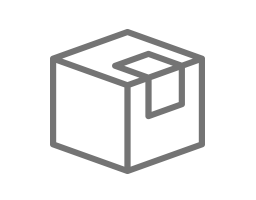 Stérimar products are free from drugs and steroids, which means that they are safe to use with other medications. However, you should always speak to your doctor or Chemist 4 U pharmacist before using medications together, to be sure that they are safe to use at the same time. Can I use Stérimar if I'm pregnant or breastfeeding? Stérimar products are made from natural ingredients and are safe to use when pregnant or breastfeeding. However, you should always speak to your doctor or Chemist 4 U pharmacist before using any new products, to be sure that they are safe for you and your baby at this time.